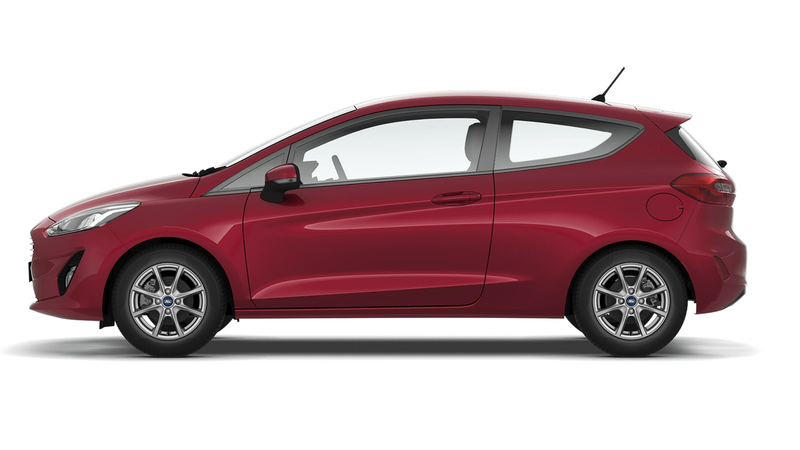 Model shown is a Fiesta Active. 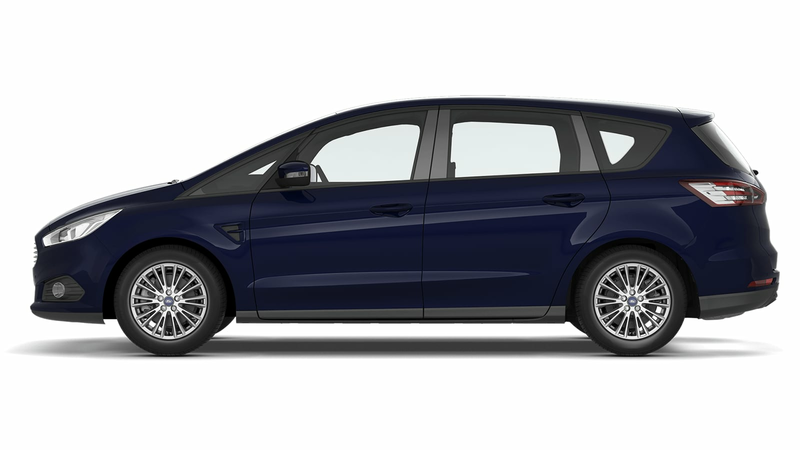 Model shown is a Fiesta Vignale. 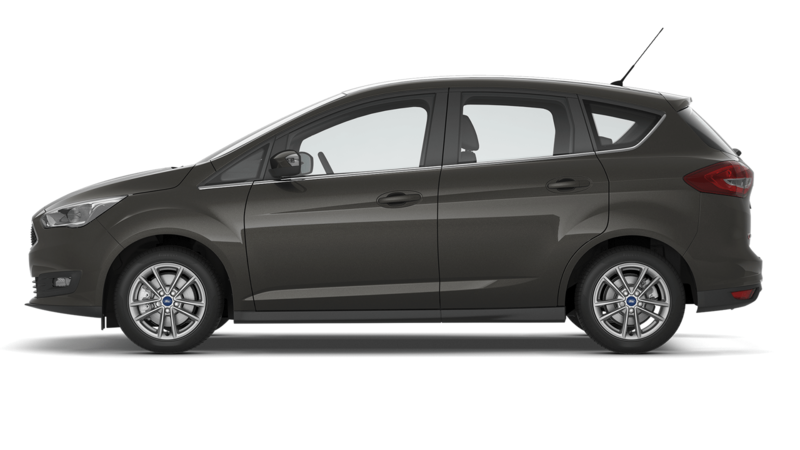 Model shown is a Fiesta Titanium. A first payment (including £0.00 Finance Facility Fee*) is payable of £132.17 followed by 35 payments of £132.17. 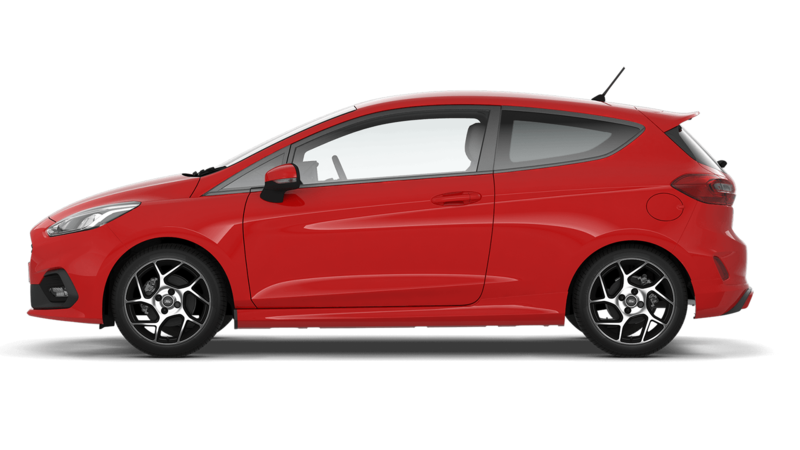 Payments are subject to a customer deposit of £6412.00 on a cash price of £18320.00. The total amount of credit £11908.00 will attract Credit charges of £0.00 (including £0.00 Purchase Fee**) this makes the total amount payable by the customer of £18320.00. 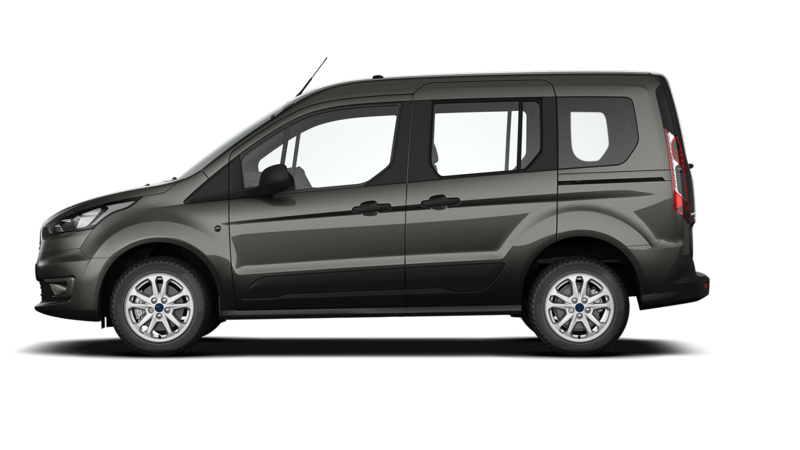 Ford Credit Options has an Optional Final Payment of £7150.00 that is subject to a mileage per annum of 6000 and excess mileage charge (pence per mile) of £0.06. The fixed borrowing rate is 0.0% producing a Representative APR 0.0%. A first payment (including £0.00 Finance Facility Fee*) is payable of £143.36 followed by 35 payments of £143.36. 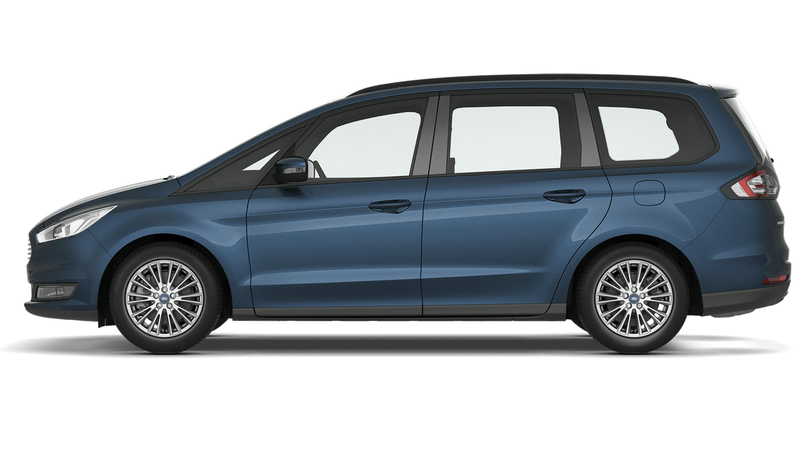 Payments are subject to a customer deposit of £6902.00 on a cash price of £19720.00. 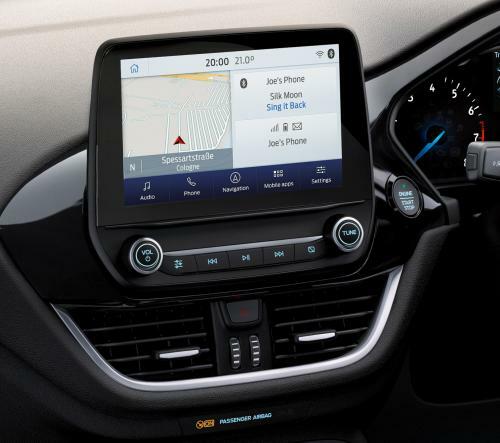 The total amount of credit £12818.00 will attract Credit charges of £0.00 (including £0.00 Purchase Fee**) this makes the total amount payable by the customer of £19720.00. 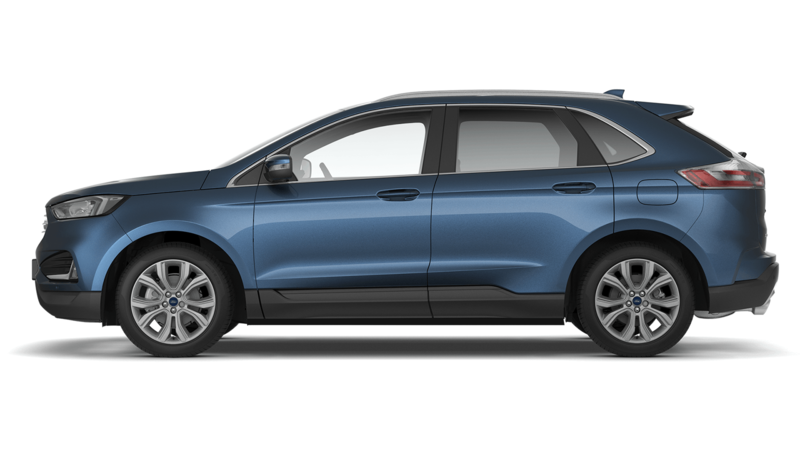 Ford Credit Options has an Optional Final Payment of £7657.00 that is subject to a mileage per annum of 6000 and excess mileage charge (pence per mile) of £0.06. The fixed borrowing rate is 0.0% producing a Representative APR 0.0%. A first payment (including £0.00 Finance Facility Fee*) is payable of £113.60 followed by 35 payments of £113.60. 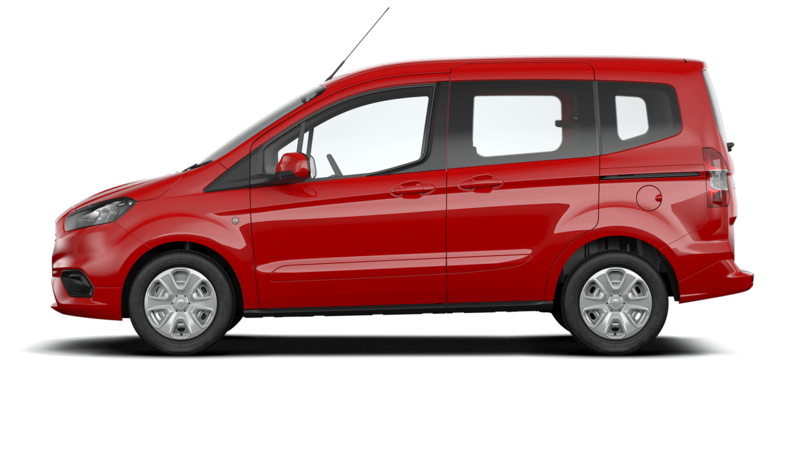 Payments are subject to a customer deposit of £6422.50 on a cash price of £18349.99. The total amount of credit £11927.49 will attract Credit charges of £0.00 (including £0.00 Purchase Fee**) this makes the total amount payable by the customer of £18349.99. 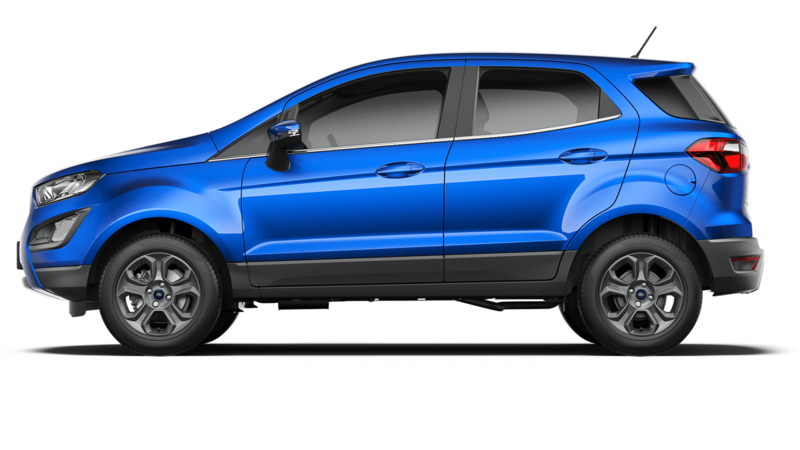 Ford Credit Options has an Optional Final Payment of £7838.00 that is subject to a mileage per annum of 6000 and excess mileage charge (pence per mile) of £0.06. The fixed borrowing rate is 0.0% producing a Representative APR 0.0%. A first payment (including £0.00 Finance Facility Fee*) is payable of £127.82 followed by 35 payments of £127.82. 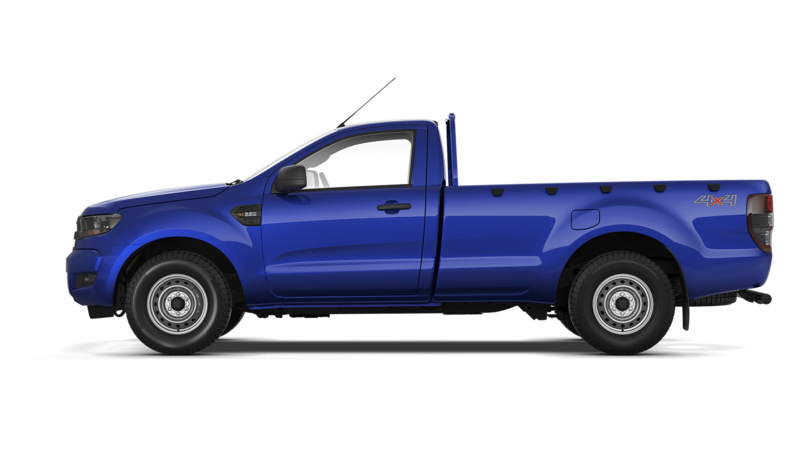 Payments are subject to a customer deposit of £6807.50 on a cash price of £19450.00. The total amount of credit £12642.50 will attract Credit charges of £0.00 (including £0.00 Purchase Fee**) this makes the total amount payable by the customer of £19450.00. 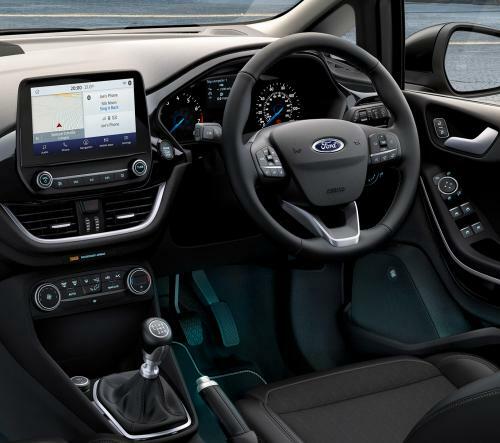 Ford Credit Options has an Optional Final Payment of £8041.00 that is subject to a mileage per annum of 6000 and excess mileage charge (pence per mile) of £0.06. The fixed borrowing rate is 0.0% producing a Representative APR 0.0%. A first payment (including £0.00 Finance Facility Fee*) is payable of £144.58 followed by 35 payments of £144.58. 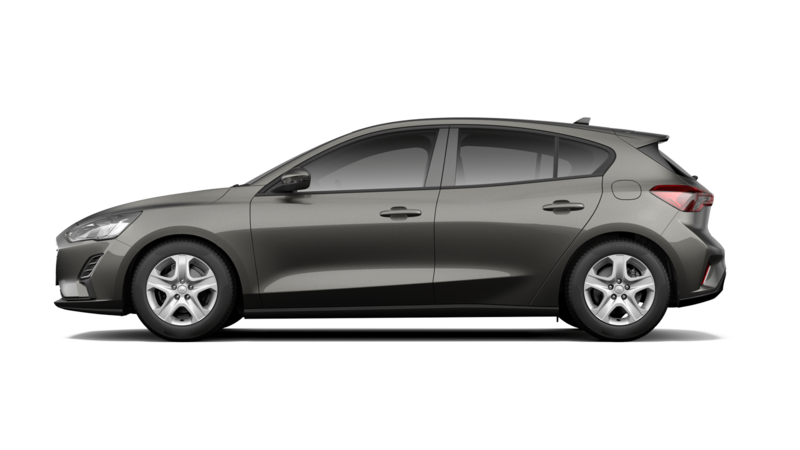 Payments are subject to a customer deposit of £7280.00 on a cash price of £20800.00. 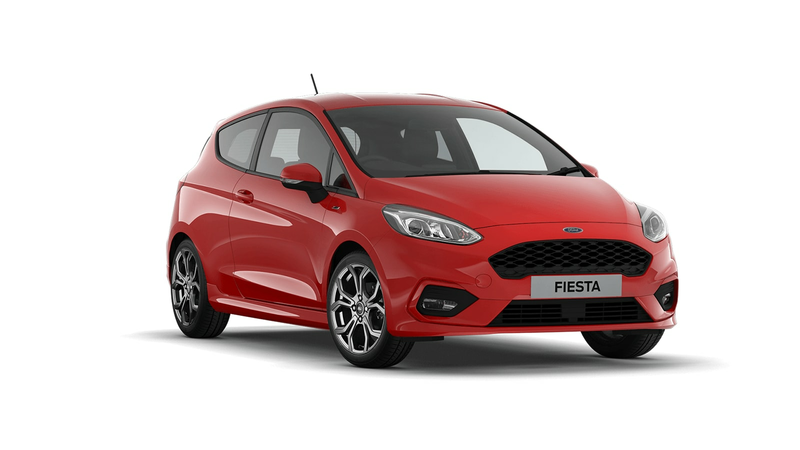 The total amount of credit £13520.00 will attract Credit charges of £0.00 (including £0.00 Purchase Fee**) this makes the total amount payable by the customer of £20800.00. 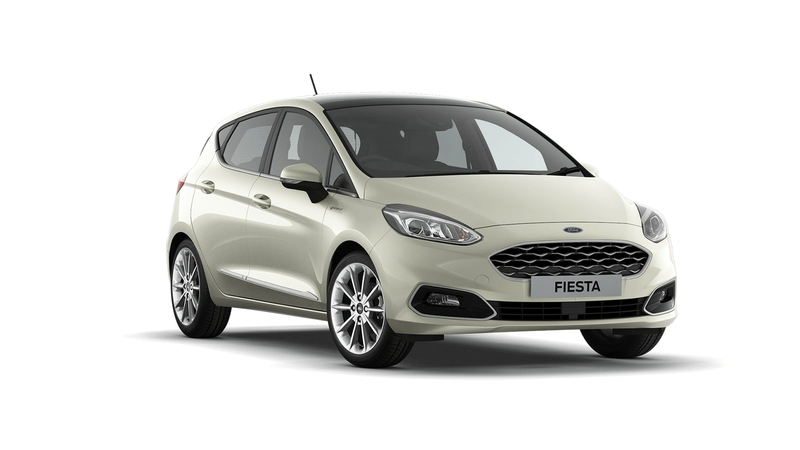 Ford Credit Options has an Optional Final Payment of £8315.00 that is subject to a mileage per annum of 6000 and excess mileage charge (pence per mile) of £0.06. The fixed borrowing rate is 0.0% producing a Representative APR 0.0%. A first payment (including £0.00 Finance Facility Fee*) is payable of £125.42 followed by 35 payments of £125.42. 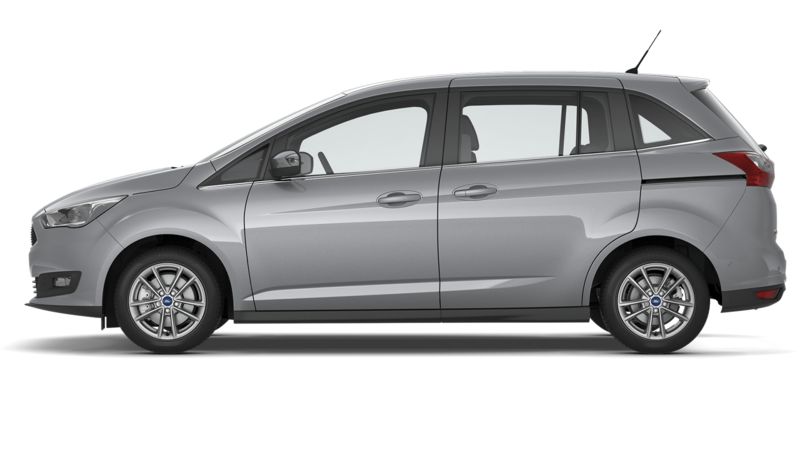 Payments are subject to a customer deposit of £6167.00 on a cash price of £17620.00. 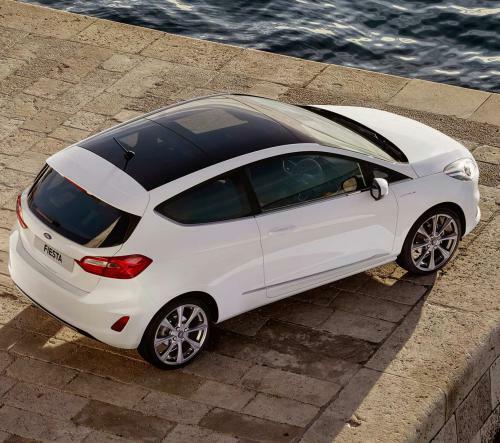 The total amount of credit £11453.00 will attract Credit charges of £0.00 (including £0.00 Purchase Fee**) this makes the total amount payable by the customer of £17620.00. 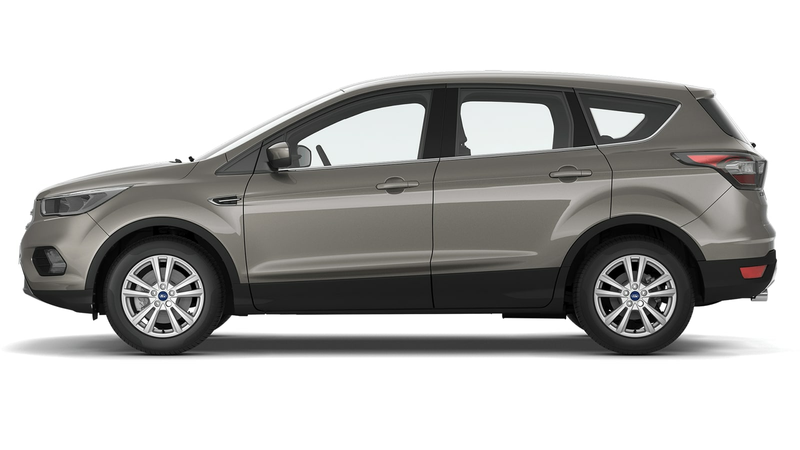 Ford Credit Options has an Optional Final Payment of £6938.00 that is subject to a mileage per annum of 6000 and excess mileage charge (pence per mile) of £0.06. The fixed borrowing rate is 0.0% producing a Representative APR 0.0%. A first payment (including £0.00 Finance Facility Fee*) is payable of £138.13 followed by 35 payments of £138.13. 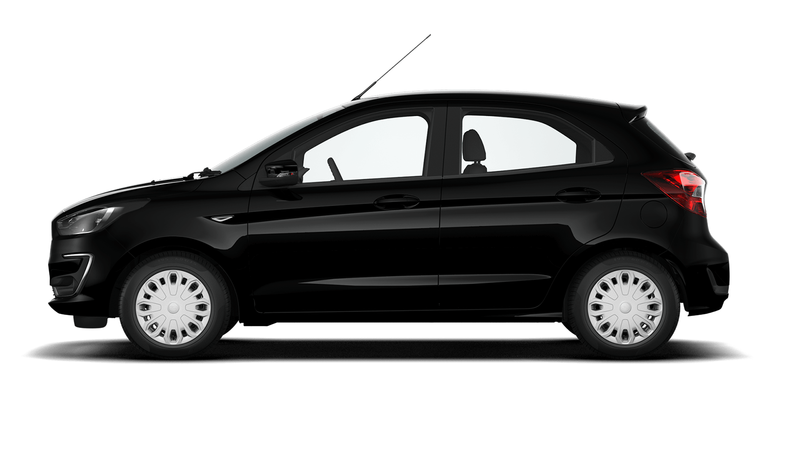 Payments are subject to a customer deposit of £6779.50 on a cash price of £19370.00. 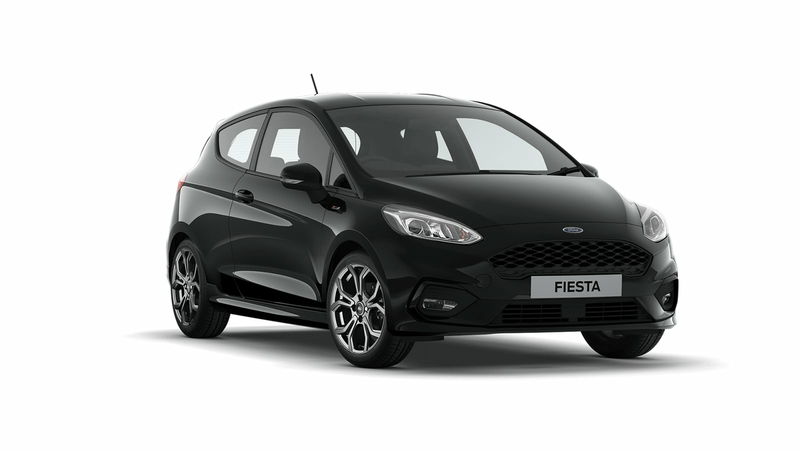 The total amount of credit £12590.50 will attract Credit charges of £0.00 (including £0.00 Purchase Fee**) this makes the total amount payable by the customer of £19370.00. 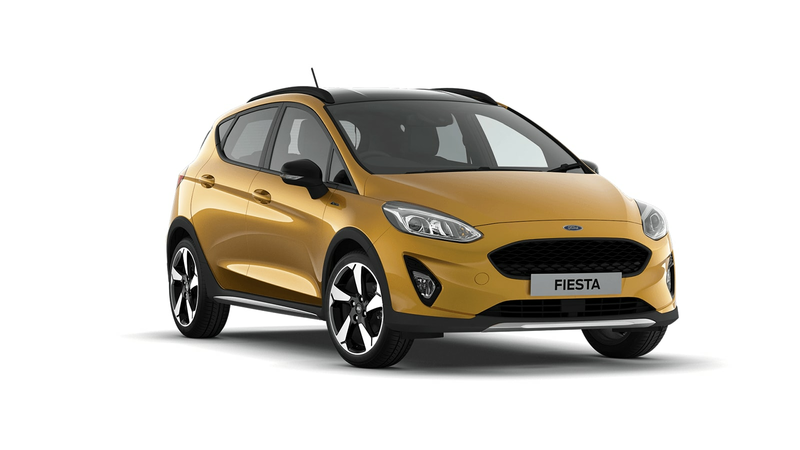 Ford Credit Options has an Optional Final Payment of £7618.00 that is subject to a mileage per annum of 6000 and excess mileage charge (pence per mile) of £0.06. The fixed borrowing rate is 0.0% producing a Representative APR 0.0%. A first payment (including £0.00 Finance Facility Fee*) is payable of £145.42 followed by 35 payments of £145.42. 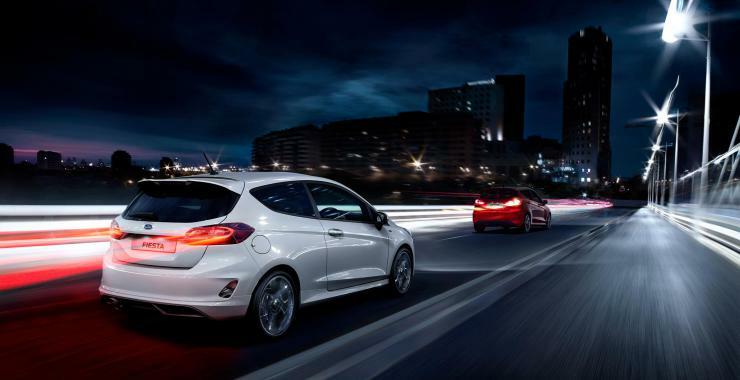 Payments are subject to a customer deposit of £7532.00 on a cash price of £21520.00. 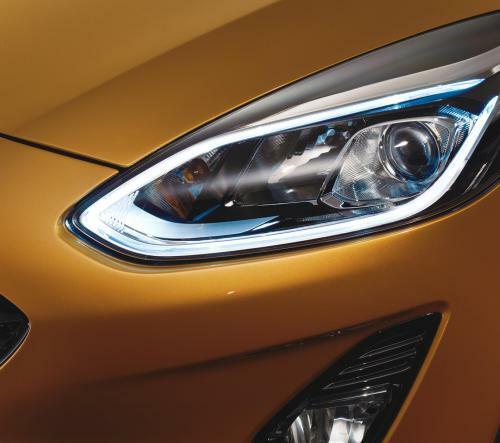 The total amount of credit £13988.00 will attract Credit charges of £0.00 (including £0.00 Purchase Fee**) this makes the total amount payable by the customer of £21520.00. 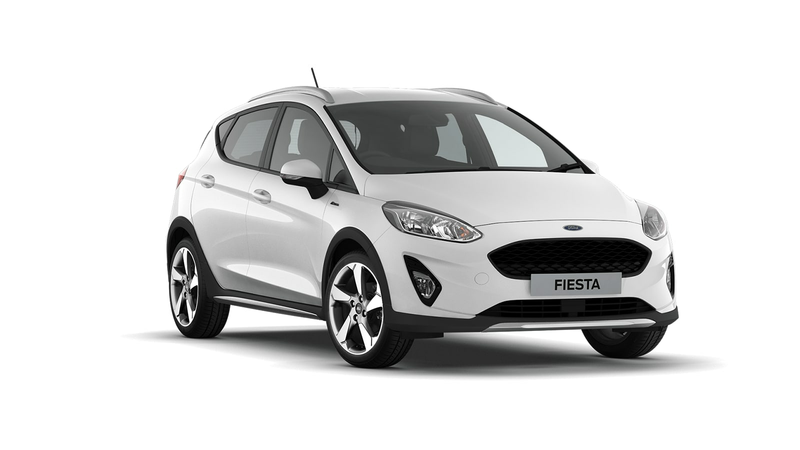 Ford Credit Options has an Optional Final Payment of £8753.00 that is subject to a mileage per annum of 6000 and excess mileage charge (pence per mile) of £0.06. The fixed borrowing rate is 0.0% producing a Representative APR 0.0%. 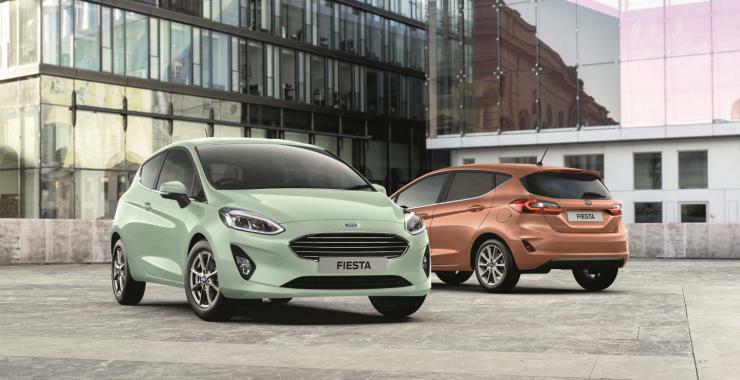 The Fiesta B&O PLAY Series is available in exclusive Bohai Bay Mint and Chrome Copper exterior colours and key areas of interior trim, in both Zetec and Titanium models. Equipped with a 675-watt, 10-speaker set up specifically designed and fine-tuned by B&O PLAY's acousticians as standard, the Fiesta B&O PLAY Series is the perfect combination of style and substance, ensuring you stand out from the crowd wherever you go. To complement the cost-saving efficiencies of our six-time award winning 1.0 EcoBoost Petrol engine and Auto Start-Stop feature, Fiesta features flexible service intervals, providing the most convenient and economical way to ensure your vehicle is regularly maintained. 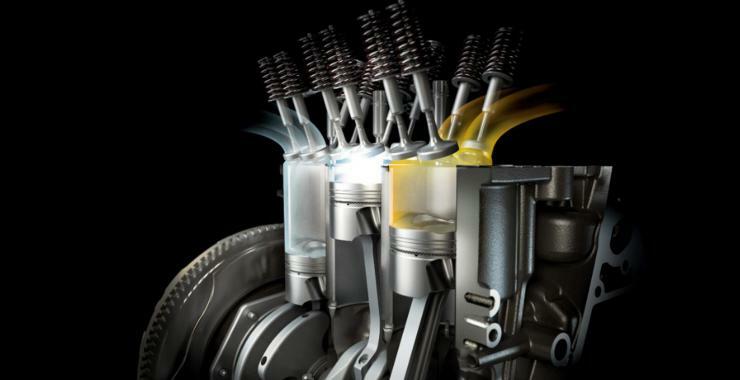 Designed to increase the length of time between routine servicing, Flexible Servicing is available on a number of vehicles in the Ford family, calculating the maximum amount of time between service intervals based on oil degradation and the overall efficiency of your driving, among other factors. 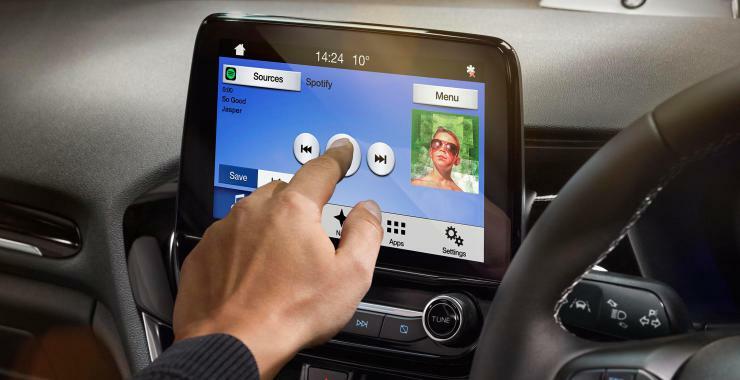 When smart technologies work effortlessly in your home, they should do the same in your car. 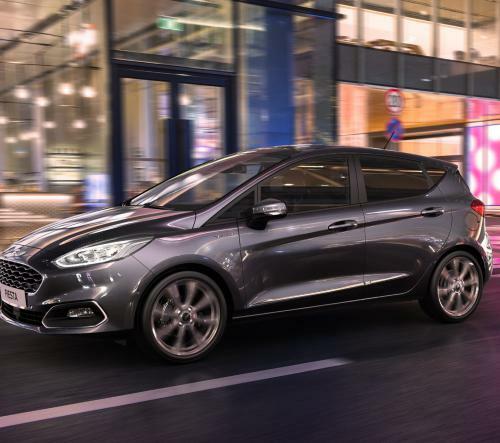 That's why Fiesta is equipped with SYNC 3 (Zetec and above) to make life easier, B&O PLAY (option) to make journeys more entertaining and an openable panoramic roof to make every drive more enjoyable. 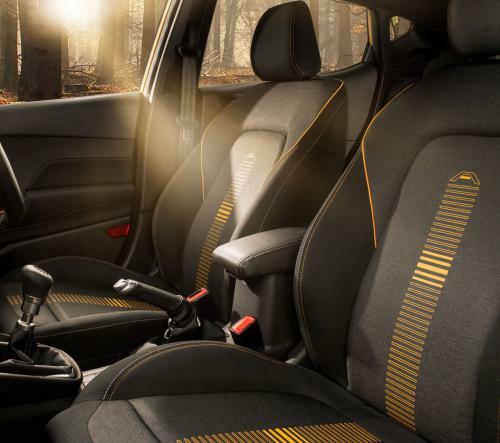 Get ready to discover all this and more in a space that gives you all the comfort and convenience you could possibly want. Technology should always have a purpose. 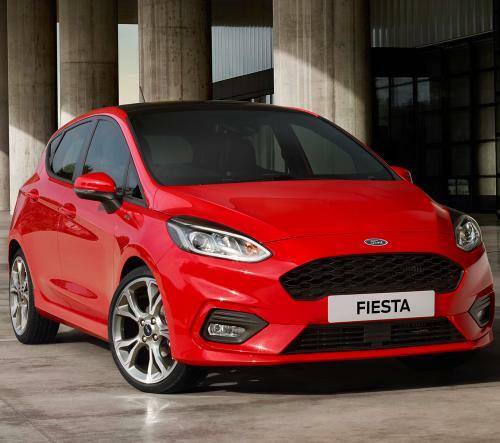 And when you start your Fiesta, you bring to life a whole range of advanced features and systems. For example, Active Park Assist, Adaptive Cruise Control, Lane Keeping Aid, Traffic Sign Recognition. 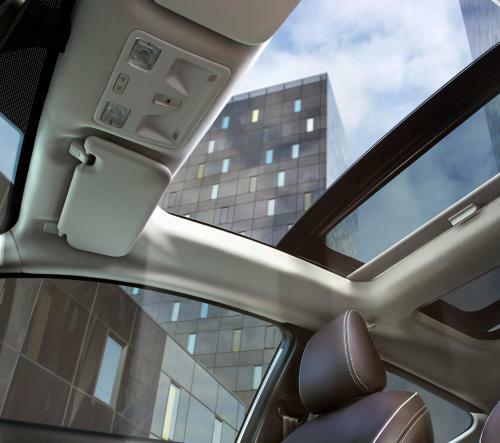 Get ready to experience technologies so smart and so useful you'll wonder how you ever did without them. 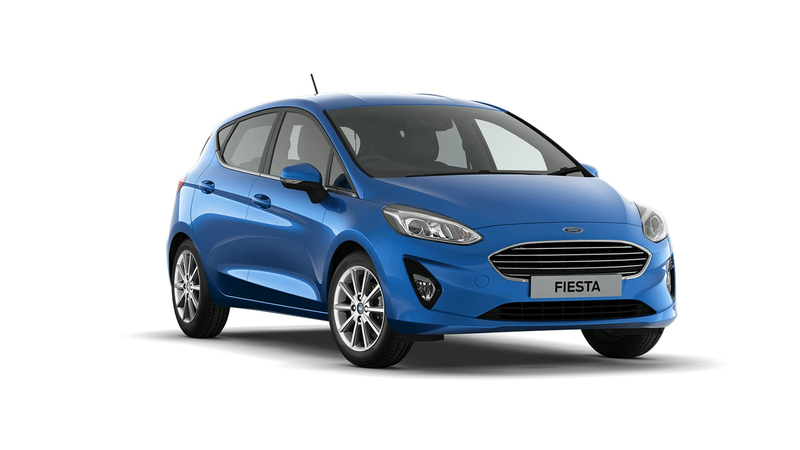 The Fiesta offers a range of advanced technologies designed to protect you, your passengers and your vehicle, in the event of an accident. 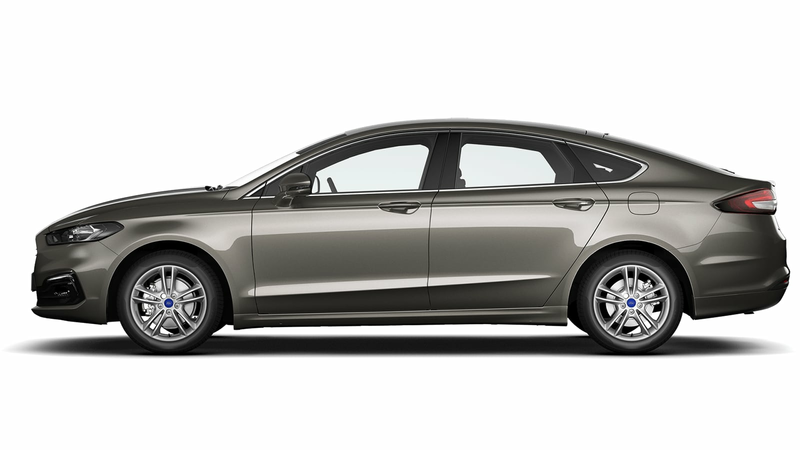 Key features include Pre-Collision Assist and Door Edge Protectors. 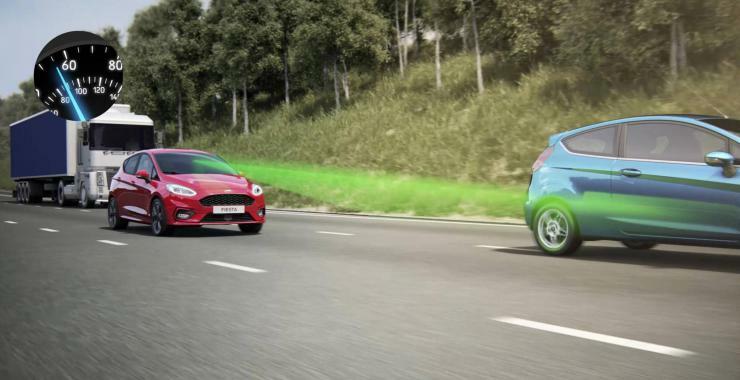 There are many other systems, too, some of which exist to help prevent accidents in the first place.